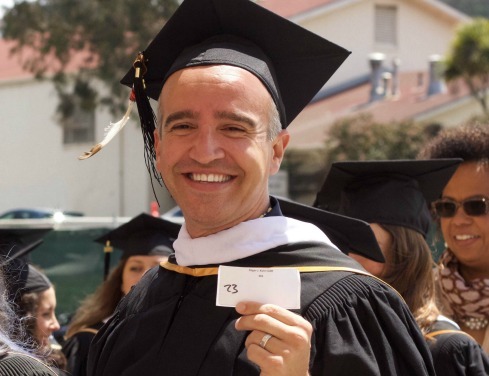 Join a special circle of alums and friends who, like you, are committed to supporting the growth and mission of CIIS as it moves towards its 50th anniversary. Consider joining the Chaudhuri Circle at any of the three possible levels. How would you like to pay your three-year pledge?